Pokemon Go is currently the most popular mobile game on both Android and iOS. 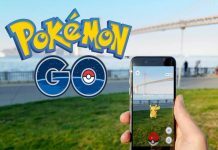 Thousands of players are playing it as we speak and we will soon see an increase in that number as Pokemon Go will finally get the much anticipated Buddy System. Through the Buddy System, players will be able to choose a Pokemon from their Pokedex for a walk. Walking with Pokemon will also give you various rewards including evolving candies. Just as eggs can be converted into Pokemon after walking for a specific distance, walking with Pokemon for some kilometers will also result in different kinds of rewards. 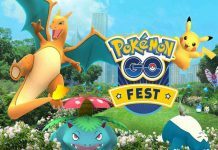 The official website of Pokemon Go has also lift the curtain from the details about the upcoming Buddy System. According to it, the Pokemon will appear alongside player’s avatar on the screen. It was further revealed that they will also help players in getting candies. 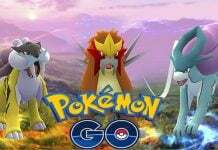 There are also some rumors claiming that walking with Pokemon will also reward players with other items like Potions and Pokeballs too. 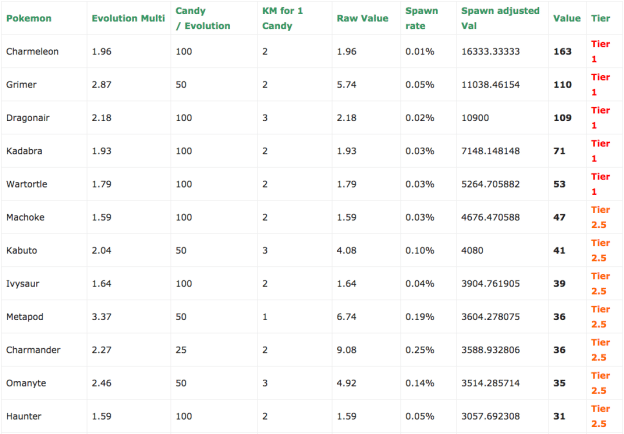 But for now, candies are the only item confirmed by Niantic. Choosing a Pokemon for a walk won’t be an easy task, as each and every Pokemon will provide different kinds of rewards. So you will have to be extra careful while choosing a Pokemon from your Pokedex. So choosing Pokemon won’t be as easy as it sounds, but thanks to the Pokemon Go Hub, you can have an idea about which Pokemon will be more suitable for the task. The Pokemon Go Hub created a list and ranked all 142 Pokemon for the upcoming Buddy System. The list was created by properly analyzing each and every Pokemon through its spawn rate, CP and the time it takes to evolve. As you can see above, Charmeleon, Grimer, Dragoniar, Kadabra, Wartortle are the top 5 Pokemon for the Buddy System. These five Pokemon will be more useful in the Buddy System than any other Pokemon. So you will have to get your hands on at least one of these five if you want to make tons of candies. And as expected, Pidgey, Rattata, Weedle, Zubat and Magikarp are the least efficient Pokemon for the Buddy System. As for now, we currently don’t know exactly when the Buddy System will arrive, but we can pretty much expect it to arrive soon. 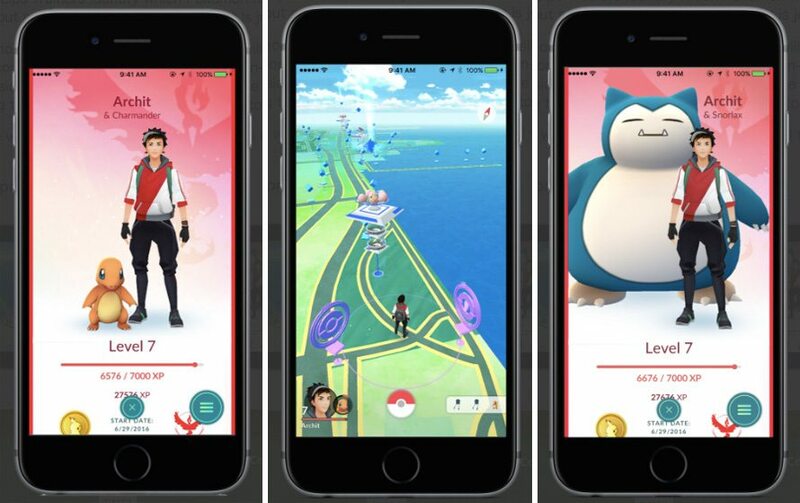 It has been more than two weeks now since the last update, which added the Appraisal feature, was released for Pokemon Go, so the Buddy System might arrive with the next update. Pokemon Go was released on July 6, 2016 for Android and iOS. Be sure to check out how you can hatch eggs without walking in Pokemon Go before you leave. Let us know if you’re excited for the Buddy System or not in the comments below. Previous article‘Destiny’ Xur Location for September 9 to 11 – Where is Xur and What is He Selling? Find Out Here!